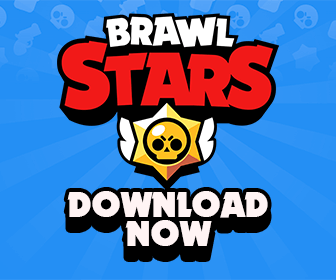 From now on, every single update of Brawl Stars will be posted in this page. Thus, don’t forget to bookmark this page so you can visit the page for the newest information whenever you want! Piper was literally too strong in high-trophy battles. Exactly, her Super charged quickly, allowing her to escape too often. As we all wanted to increase the value of Gem packs in Brawl Stars, they now give more bang for your buck! Please note that this offer may last for a limited time! Gem packs: +50% more Gems now! Skin Costs now all decreased. Duplicate Epic Brawler = 10 Chips now. Duplicate Legendary Brawler = 60 Chips now. Epic Brawler now costs 60 Chips only. Legendary Brawler now cost 500 Chips (instead of 600). Players now lose fewer trophies when playing Showdown (only at low trophies). Double XP event is now available every 4 days! (Yay!). Piper released. More details here. New Skin El Rey for El Primo. New exclusive player profile icons when players reached certain levels. Brock now reloads 8% faster. Heist: Defending side’s Safe HP is now blue. Players from the same Band cannot join the same match in normal matchmaking. In high trophy Showdown matches, player names are now hidden. Dynamike: Super damage increased from 400 to 500. Bo: HP increased from 800 to 900. Jessie main attack damage reduced from 160 to 140. Spike: HP decreased from 700 to 600. Coin Boost now costs 20 Gems instead of 50 Gems. Lasts only for 7 days. New Maps for Smash & Grab and Bounty. Mortis’ dash range is decreased by 25%. Nita’s Bear HP decreased from 1200 to 1000. 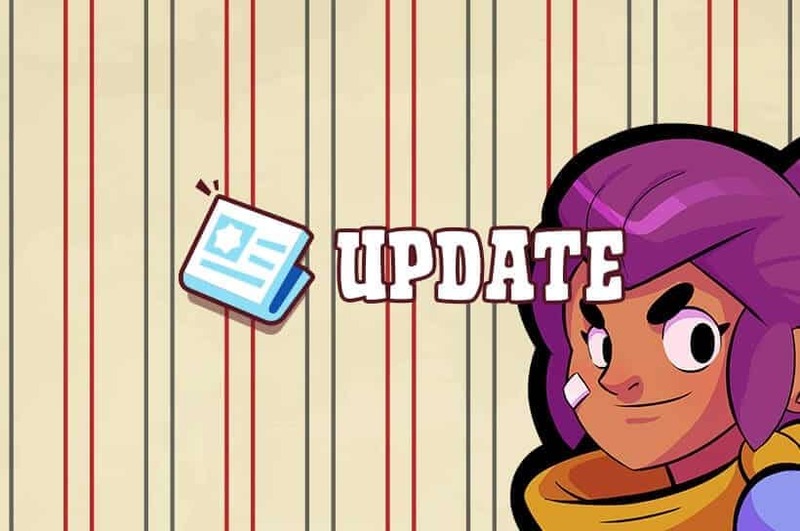 Dynamike: Main attack damage decreased from 160 to 140. Poco: Attack range reduced by 15%, Super now goes over walls. Showdown map Stormy Plains: Removed some bushes. 4th. I just don’t understand why they don’t release the game for android. I really want to play it, but I don’t have IOS.